SHORT-TERM RENTAL. 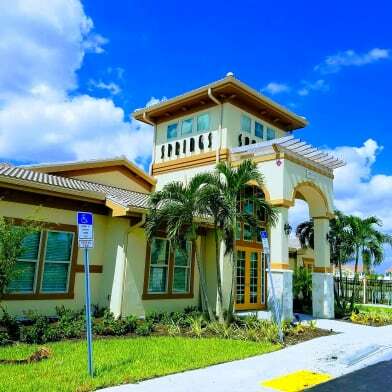 Beautiful 2nd floor, 2 bedroom condo in The Greens at Fountain Lakes in Estero! This tropical oasis is a must see. Fully furnished and turnkey!! Screened-in balcony with landscaped view, wood like floors and much more. Amazing location west of 41! 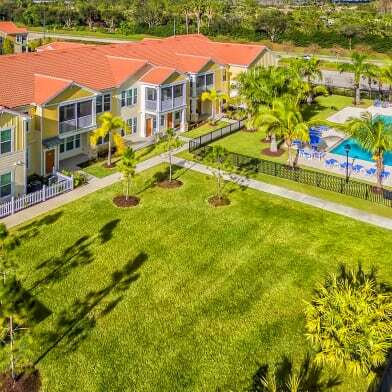 Close to Coconut Point Mall, SWFL International Airport, Miromar Outlets, restaurants and the Estero River. Community amenities include gated entry, pool, FREE 9-HOLE, PAR 3 GOLF COURSE, fitness center, tennis court, biking/jogging path and clubhouse. No pets. 11.5% state and local transient rental tax applies to all rentals 6 months or less. Cable including 140 channels + ESPN & Golf Channel, 150 Mbps high speed internet, water/sewer, trash removal and electric (up to $80/mo.) included. 3 Month Minimum Stay Required! Available April 15th - December 31st. Have a question for 3120 Seasons WAY?